Our spacious modern building has everything you need under one roof. The school areas include 9 classrooms, a large recreational hall with canteen and games facilities, a large activity room, a snack shop and a disabled-access shower rooms and toilet. The residence wing consists of 10 dormitories and 2 shower blocks (girls and boys accommodated on separate floors) and 5 individual en-suite rooms for group leaders. 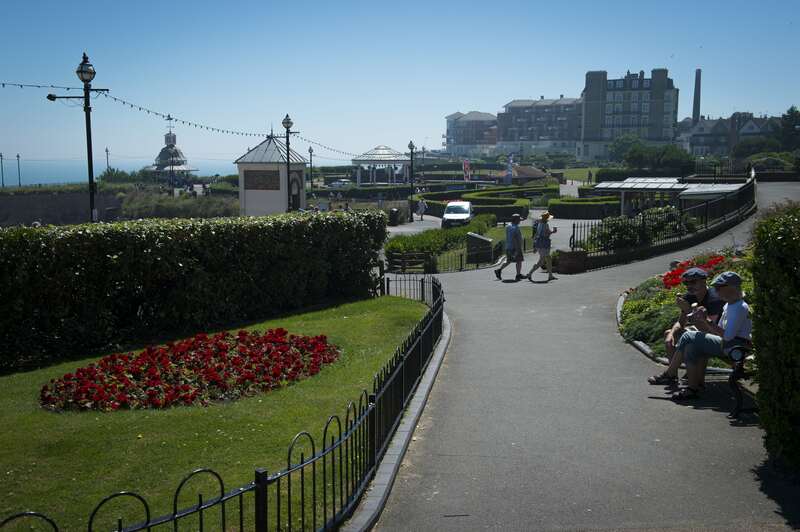 We are conveniently situated at the top of the high street, next to the train station and medical centre and just a 10-minute walk to the beach and seafront. Most of our homestay is within easy walking distance; the other hosts are driving families who provide door-to-door service. Situated 80 mins from London by direct train, Broadstairs is the perfect place for the educational trips for young people. It is safe, has award-wining beaches, and has been popular holiday destination since Victorian times when Charles Dickens was a regular visitor. Historical towns like Canterbury and Dover are easily reached by train and feature regularly in our activity programme. We are very close to the ferry port and Ashford International (Eurostar), which makes day and weekend trips to Bruges, Amsterdam and Paris very easy. The town is famous for its culture and festivities. The Dickens Festival celebrates Charles Dickens’ literature and connection with Broadstairs, where he holidayed for over 20 years. Folk Week in August attracts thousands of visitors who want to enjoy live folk and other kinds of music and the many attractions during the week. 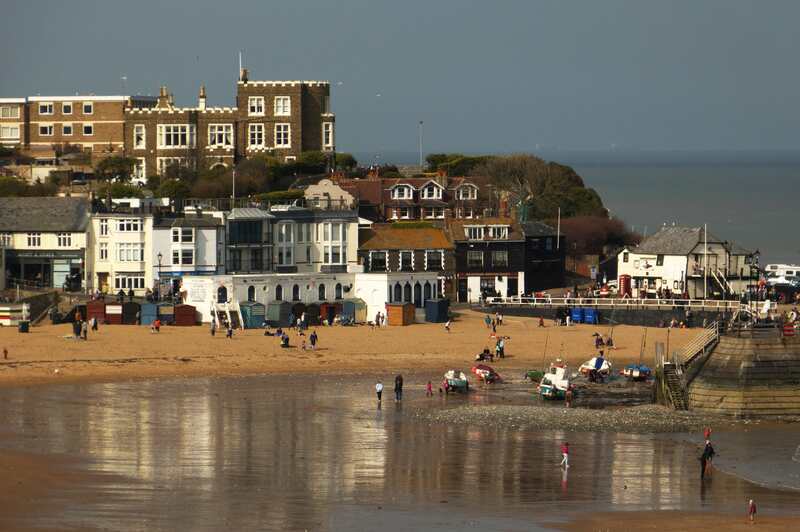 It is for these reasons as well as the area’s picturesque coastline that Broadstairs is becoming more and more popular with students who want to study English in a friendly seaside town. What do we offer our group leaders? We are the first school to extend CPD (Continuing Professional Development) training to homestay providers. This innovative training introduces out hosts to the basic teaching techniques we use in the classroom. The objective is to facilitate conversation in the home and therefore maximise learning. This forms part of our mission to create one continuous learning experience on our short courses.